I grew up on the progressive rock of the '70s. 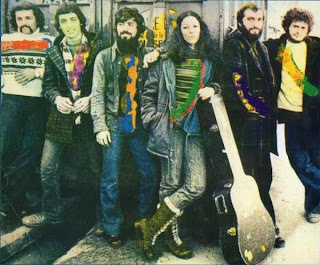 Mostly we heard US and UK bands in the States, but some European bands, particularly Italian bands like PFM, Le Orme and New Trolls recorded songs in English and had a following in the U.S. Israeli prog? Not so much. First, it never was a terribly popular sound in Israel from what I can gather, and without a big commercial success in their home country these bands just didn't get exported. I only discovered them in recent years and a few were truly exceptional. Sheshet is my personal favorite, a band that was as good as anything that came out of the US or UK. They had Yehudit Ravitz for a vocalist and acoustic guitarist and Shem-Tov Levi on flute and vocals. He also wrote most of the music, which is an amazing mix of the softer side of progressive rock and Canterbury scene style jazz, plus unique touches of their own. Prog bands always needed exceptional keyboardists and Sheshet had one in Adi Renert. The 30th anniversary deluxe edition, released in 2007, is a two CD set currently available from Amazon. The first disc is their self-titled debut album, which was exceptional from beginning to end. Some tracks have Yehudit Ravitz singing lead; others have group vocals. Some of the album has Hebrew lyrics but there is also a lot of wordless vocalise. I always loved when Annie Haslam did that with Renaissance. It takes a talented singer to pull that off well and Yehudit Ravitz is up for the task. 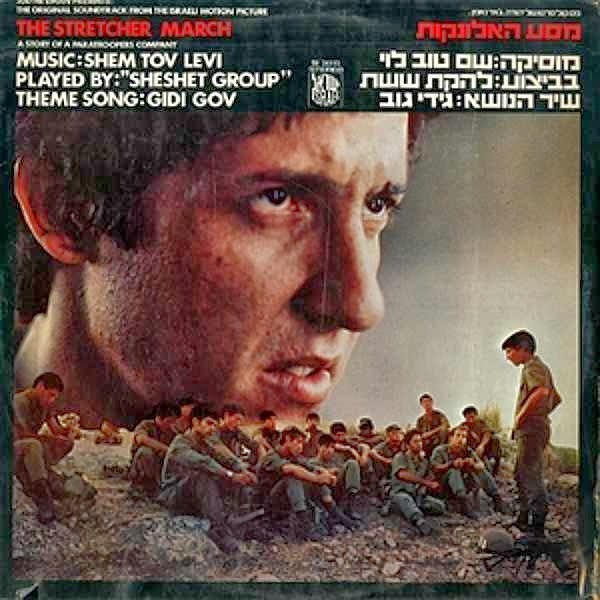 The one track that was a single in Israel is All Thumbs Samba, a track which really is a samba with Hebrew lyrics. Despite the very different sound from the other tracks it has enough depth added to make it fit seamlessly into the album. 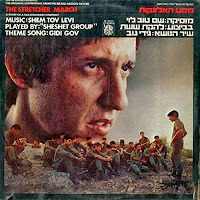 Their second and final album is the soundtrack to the film "The Stretcher March" (1977). It's filled with lovely prog instrumentals and more vocalise. The 30th anniversary deluxe CD reissue of Sheshet's self-titled debut includes all the original, previously unreleased music from the film on a second bonus CD. (The three tracks that appeared on both albums are only on the first disc.) It includes two versions of the theme song from the film. The disc opens with an instrumental version and finishes with a vocal version, with Gidi Gov singing lead. The one set basically gives you everything the band ever recorded. I can't recommend this one highly enough. Notes: Photos from the CD booklet. This review was originally written for Amazon with some minor differences.